Venture partners are professionals brought into a venture capital firm to help assist with management and investments but are not employed full-time. 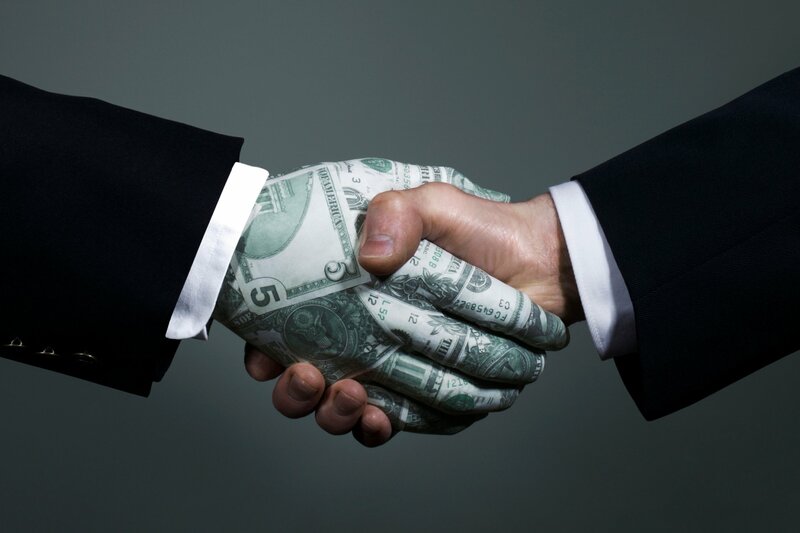 However, venture partners can have a significant impact on the operation of a VC firm and the businesses they sponsor. Venture partnership positions are complex parts of the already complex system of investors that exist in VC firms. That is why it is important to understand more than just the definition above, especially if you are looking to secure a venture capital investment yourself. In order to fully grasp the concept of a venture partner, you will need to learn more about venture capital firms, how they work and that their hierarchy is. A venture capitalist is an investor who provides capital and support to start-ups and small businesses looking to grow. They can be individuals, but many investors are often part of a venture capitalist firm. Similarly, venture capital firms are made up of a group of investors who pool their money in order to make more diversified investments. Each firm has a set structure that venture partners become a part of. Full time, permanent investors of a venture capitalist firm are referred to as general partners. They are at the top of the pyramid in venture capital firms. Unless there is a single managing general partner or founder like Matt Keezer, these are the ones in control of many of the biggest business decisions. They also do much of the high level networking and fundraising. Principals are the senior members responsible for making portfolio companies run smoothly. They work very closely with companies after investment. Although they do not usually lead deals, principals play a significant role in the direction of the VC firm and are experts at managing people. They are often trusted, long-time members of the team which allows them to influence decisions and network with higher-ups. Associates are the more junior members of the investment team. Unlike principals, they do not lead investments. Instead, they act as the first filter for potential companies and investors. Associates will meet with a large volume of businesses and start-ups in and, on occasion, they may not only act as a filter but a catalyst for more promising investments. Meeting with associates is an integral part of the venture capitalist process for any hopeful entrepreneur. Entrepreneurs in residence may also be known as executives in residence. These are people, like venture partners, that are often brought in on a temporary basis. They usually work with the venture capitalist firm and create a company for them or join a new portfolio company that the firm invests in. Venture partners have a lot of flexibility in their position. Sometimes, general partners will step back from the day-to-day operations of the firm and instead act as a VP. Other times, they are experts who are brought in to advise on certain deals or companies like Momentum Ventures. Regardless, venture partners are there to help the firm flourish. Venture Partners get paid a bit differently than your average firm employee. VP compensation can vary by firm or by specific role. There are some companies that pay venture partners cash compensation. Others just receive the carried interest on sourced and managed deals. This may not be quite as important to entrepreneurs seeking funding for their unified technologies business or similar. However, it may be something you need to keep in mind. It will help you identify the important people to woo in a venture capital firm. Venture partners are just one part of the grand hierarchy of venture capitalist firms. Knowing about all of these vital positions is important for anyone interested in getting funding from one. These professionals have plenty of business analyst training under their belt to determine whether your business is worthy of investment. Remember these identifications the next time you work with a venture capital firm.